When ownership of Sutton Park passed to the corporation of the newly created royal town of Sutton Coldfield in 1528 the value of the grazing there was assessed at eleven pounds a year. After the town’s benefactor, Bishop Vesey, improved the park it was worth much more, but the town still was still paying the crown £11 a year for the herbage of the Park in 1800. Suttonians valued the privilege of park grazing. Three yeomen of Sutton, William Twamley, Richard Kesterton and Isaac Terry were accustomed to put horses into Sutton Park to graze, paying the Warden and Society tenpence a stage. In 1787 the Warden started to charge 18d. a stage, and our three yeomen, together with Joseph Grange, a cordwainer, objected to this and appealed to the courts, saying that the 10d. charge was enshrined in the town’s Charter of 1528 and could not be altered. They won their case. At an Inquiry in 1855 it was said that the Park was for poor inhabitants, to send their cattle into it; it had pasturage for horses and cattle, but not sheep. The Borough Surveyor reported in 1894 that £68 6s 8d was received for depasturing 507 cows, 197 horses and 29 asses. For centuries the herds of grazing animals had preserved the open character of the park by eating off the seedling trees. More recently there have been too few cattle to prevent the growth of trees, with the result that areas of heath and rough grassland have degenerated into scrubland. 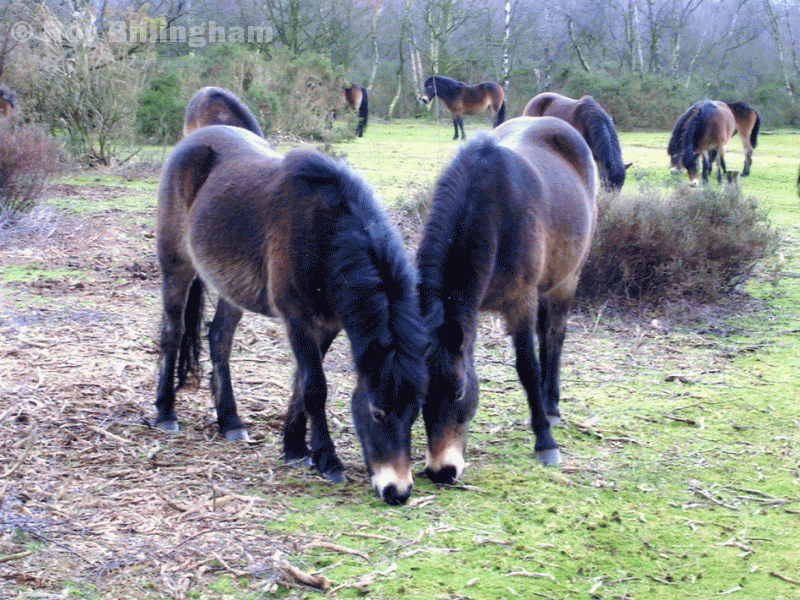 A programme of heathland regeneration is now under way, including the introduction of Exmoor ponies and a larger herd of cattle, so that the park should remain as Bishop Vesey left it.